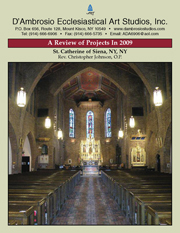 D'Ambrosio Ecclesiastical Art Studios, Inc. 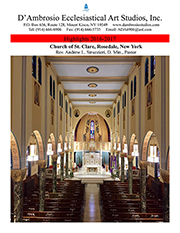 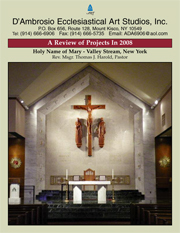 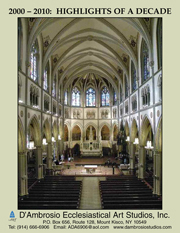 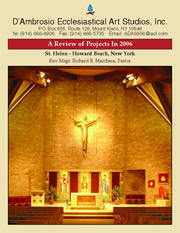 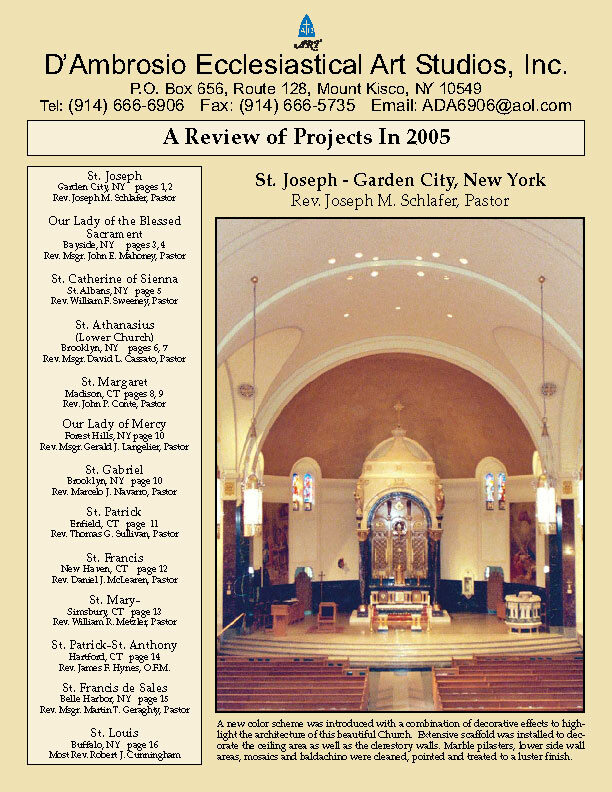 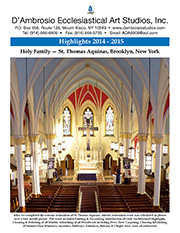 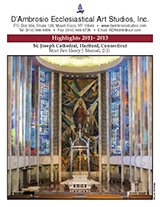 Specializes In The Renovation/Restoration Of Religious Buildings And Properties. 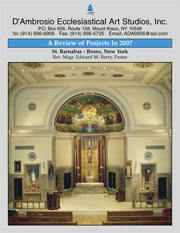 Please Click & Review Our Most Recently Executed Projects. 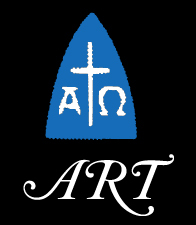 D’Ambrosio Ecclesiastical Art Studios Inc.